Finding quality people to hire is perennially a top concern of collision repairers, and owners and managers might improve their odds of doing so with a little insight into the next generation of technicians. 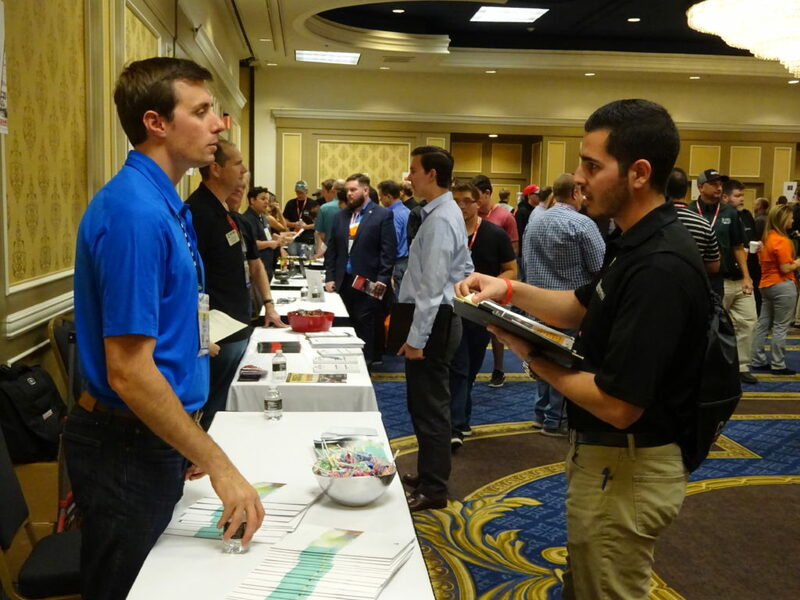 Late last year, we attended the second annual SEMA job fair, held immediately prior to the start of the show, and had the opportunity to interview some of the college students checking out the job market. While their stories are obviously anecdotal examples, a few elements stood out and might provide lessons for those recruiting, hiring and managing. Parents OK: With one exception, none saw real resistance from parents over their career path. Stepping stone? : None of the students mentioned collision repair as a final career goal, but many seemed open to working in auto body repair to broaden their skill set on their way to their ideal automotive job (such as performance work). This is an interesting distinction which some shops might want to embrace, rather than lament, in candidates to sweeten job offers or improve retention. (“You want to own your own performance shop someday? Work hard for me for a couple of years and I’ll make sure you get some management and suspension repair training in the process.”) And who knows? Once you get them in the door, they might fall in love with collision and become lifers. 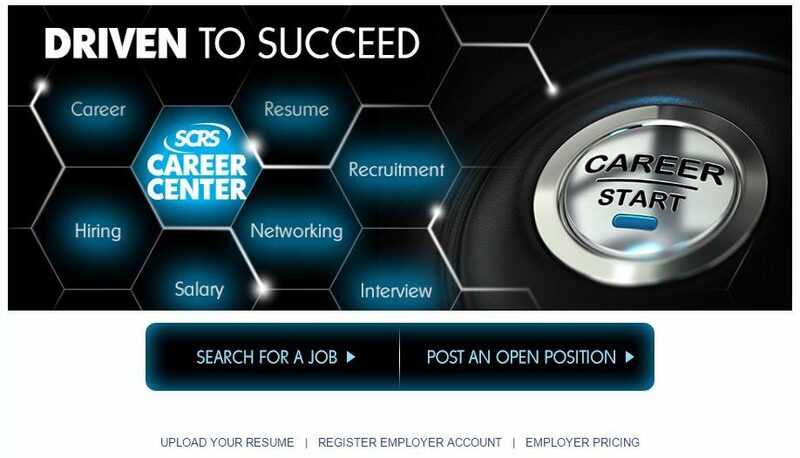 Why this career? Many students described a prior automotive interest as a reason for studying for the field. This seems to support the AASP-MN idea of shops or trade groups having a presence at events like car shows to try and court future technicians. Anthony Atencio, a senior at Colorado State University-Pueblo at the time of the Oct. 30, 2017, job fair, originally had studied accounting but had switched to CSU-Pueblo’s Automotive Industry Management program. “I didn’t like accounting very much,” Atencio said. Now, he’s versed in cars — the program teaches not just management but how to work on vehicles, he said. Asked if he would be interested in collision repair, Atencio said his uncle actually runs a body shop. His father also owns a carpet cleaning business and handles the fleet maintenance himself. “I have a lot of options,” he said. “I love using my hands,” said Steven Myer II, who had just graduated from Morrisville State College. He said “I used to just tinker” with his car, and a friend mentioned Morrisville State had an automotive program. Both of his parents were “fully supportive” of his decision to pursue automotive. He said he hadn’t received any job offers yet and was “just kind of looking around.” He indicated he might be open to trying something that he might not initially like but potentially grew to enjoy later. Justin Russell, then a freshman at Weber State University, said he was always interested in cars, and automotive offered a field where one didn’t have to worry about one’s skills becoming irrelevant. “It’s nice to be in that kind of industry,” Russell said. He said his parents and counselors were supportive of the decision. However, he said, “I’d actually be interested in interning or doing something with a body shop just to get that experience,” he said. Weber State freshman Tyler Badham, who switched from computer science to automotive as a field of study, was the major exception to the supportive-parents trend. But the real issue seemed to be that two relatives had a “bad career” in it, Badham said. “My parents really looked down, kind of, on mechanics,” he said. He said that now, “they’re a little bit more on board” but have doubts. He said their viewpoint has changed to “‘we know you’ll do well,'” but the path would be harder because he would have to catch up with other students with more experience. He said it was “literally” just eight months prior to the career fair that he heard about the Weber State auto program and became interested. Initially, he just wanted to own Camaros rather than fix them. Badham said his goal was to work for General Motors testing vehicles, diagnosing issues, and sending the cars back to engineers. However, he was open to time in the collision repair industry. “I’d love to do that,” Badham said. He said he wanted to be a Jack of All Trades before ultimately specializing in performance. “I love fast cars,” he said. Badham, who works in sales at a dealership, said he’d also already received one job offer to be an entry-level technician but wanted to finish school rather than drop out and work full-time. “I still want to learn how to fix my own car,” he said. Weber State freshman Megan Eldredge said she’d been working on cars for the past four years. Her resume includes high school vo-tech and apprenticing at a shop. “I love fixing cars,” she said. The interest began with DIY work alongside her father, according to Eldredge. Eldredge said she’s been restoring her own 1962 Volkswagen Beetle and Baja Beetle. “It’s been a lot of fun,” she said. She’s also worked on 1970s cars as well. Not surprisingly given her dad’s interest in cars, her parents supported her career path. “They’re like, ‘Sure,'” she said. While Eldredge would like to own her own restoration shop, “that would definitely include body work,” and she was open to the idea of taking a job in a collision shop on her way to that goal. She said she’s “played” in the refinish side of the business but was more comfortable as a body tech. Eldredge works at the same dealership group as Badham, and she said she also got a job offer from Bridgestone at the SEMA event. However, she said she would like to finish her four-year degree at Weber State rather than drop out and work full-time. After that, she also was attracted to the idea of serving the country in the military for a stint before turning completely to automotive. “Most people don’t expect much from me,” Eldredge said, describing this as having occurred among both colleagues and customers. However, Eldredge described this behavior as more closely resembling surprise at the depth of her knowledge rather than doubt she could do the job in the first place. Jay Heath, a junior at Brigham Young University’s Idaho satellite, said he had been interested in cars since riding in a Jaguar at the age of 12. Heath said he respected technicians, but “I don’t personally want to wrench all day, every day” and was more interested in the “theory side.” His degree is in advanced vehicle systems, which he described as a more in-depth form of diagnostics — not just flagging a faulty part for replacement but deducing why it failed. He said it sets up a role like a field service engineer who could help manufacturers improve themselves. However, he said “I do want to learn” how to perform auto body repair. Ultimately, he said he would like to own his own performance shop and be able to do everything necessary on a vehicle. Heath noted that while many people might want to be an engineer or study business out of a perception that those are “practical” fields, automotive was “really practical,” for it was “dying out” — i.e. job security.